One of the biggest challenges most people face on a WDW vacation is how to get from Point A to Point B. I do have to say that Disney makes it pretty easy. That’s our focus for this month: Getting Around WDW. This is going to be fun. This month, in our feature articles, we look at getting around WDW on the monorail, on the bus system, on all the boats, and even how to get to and from the airport. Our Helping Hands section looks at the pros and cons of renting or driving a car to Walt Disney World. We also have an update to Disney’s Disabled Access Pass and how it works. The Best of WDW this month is really cool. 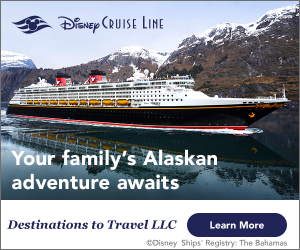 We feature Old Key West, the Crystal Palace, Big Top Tent and Star Tours. That’s a pretty good lineup. We have lots and lots of great information inside this months issue, including a special announcement or two. Let’s plunge right in. Oh, before you go, one more thing. Happy Birthday to us. 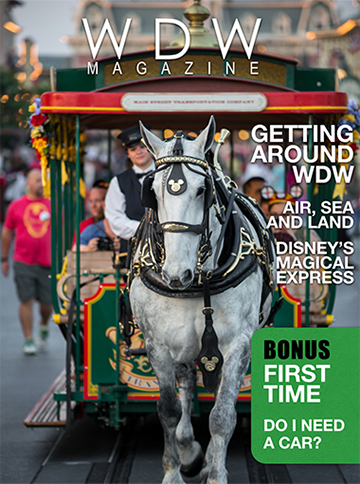 That’s right, WDW Magazine is now 1 year old. We’ve had a lot of fun this first year. We’re thrilled you’ve joined us and we can’t wait to get this next year going. So with all that said, enjoy year 2 of WDW Magazine.